Discover the real Baja Outback while traveling to mountain ranges with spectacular views of the Pacific Ocean. 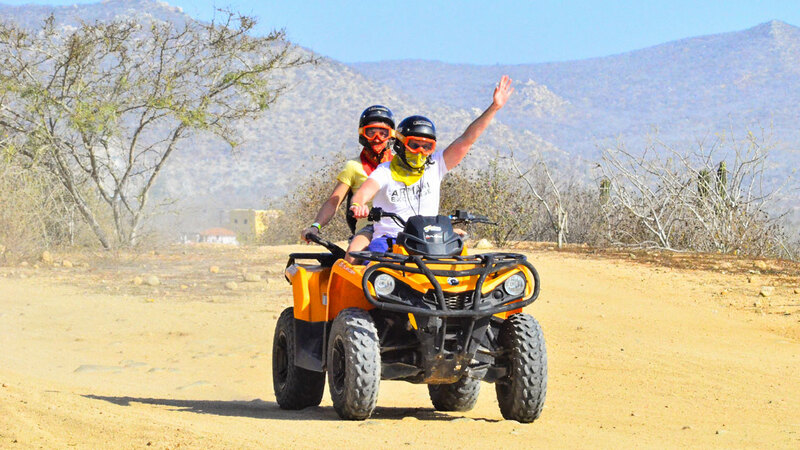 You’ll also get the rare ability to navigate your ATV through part of the famous Baja 1000 race trail! For this tour we require a minimum of 3 vehicles.